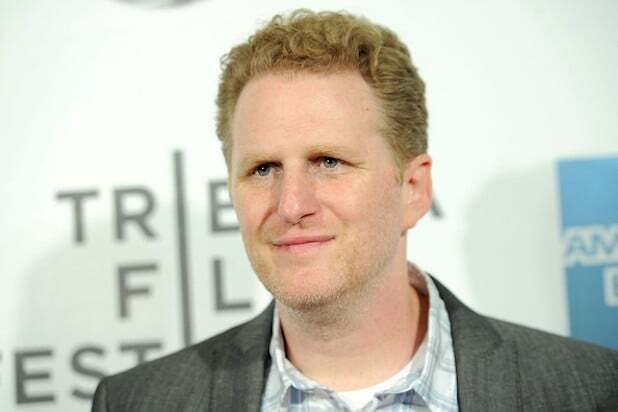 Rapaport also said that Hollywood will eventually “embrace” Katie Rich, the “SNL” writer who was recently suspended for mocking Barron Trump on Twitter. “We’re not giving you that name. We’re not giving you the gentrified name, which is really just a racist f-k. A black, Jew, Asian-hating mother f–er. We’re not calling you the alt-right, the nationalists. We’re not giving you this gentrified name,” Rapaport said at the time. Listen to him unload on Ansari in the audio below.